It's been a year worth remembering in the motorsport industry and that's because there's a lot happening. While some things remain unchanged like the F1 Champion is still a Mercedes driver (a different one though), there was good news when we heard that Michael Schumacher's health is improving. It was a mix bag though as there have been ups and downs and some of them have even thrown in a whole bunch of surprises but still there are some events which were the highlight of 2016. We bring you the top 10. 1. 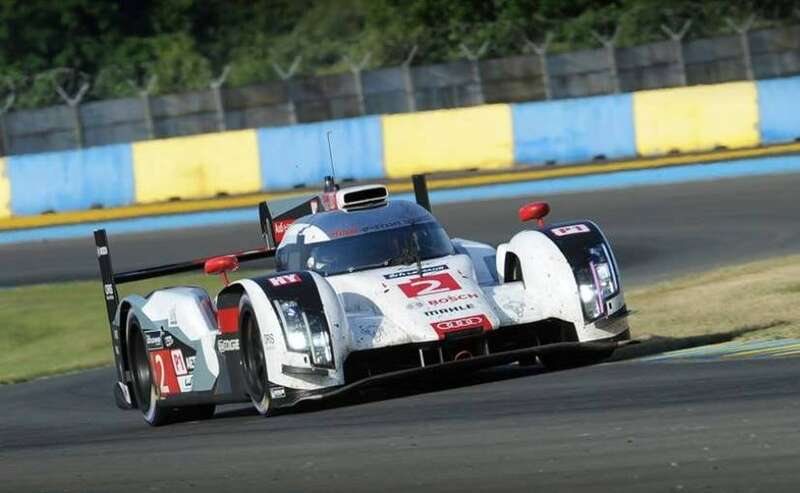 Audi Quits 24 Hours Le Mans, World Endurance Racing. It was in October 2016 that Audi called it quits from the 24 Hours Le Mans. In fact, Audi will no longer be part of the FIA World Endurance Championship. It was the Chairman of the Board of Management, Rupert Stradler who spoke to 300 employees of the motorsport department and put this strategic decision in the context of the current burdens on the brand. He pointed out to that it was important to focus on the things that would keep Audi competitive in the years ahead. It's a strange decision, some might think, as the German-based team, which won Le Mans 13 times between 2000 and 2014, finished third in 2015 and 2016, with both races won by Porsche. After Audi's announcement in October, came another big announcement from the Volkswagen Group. 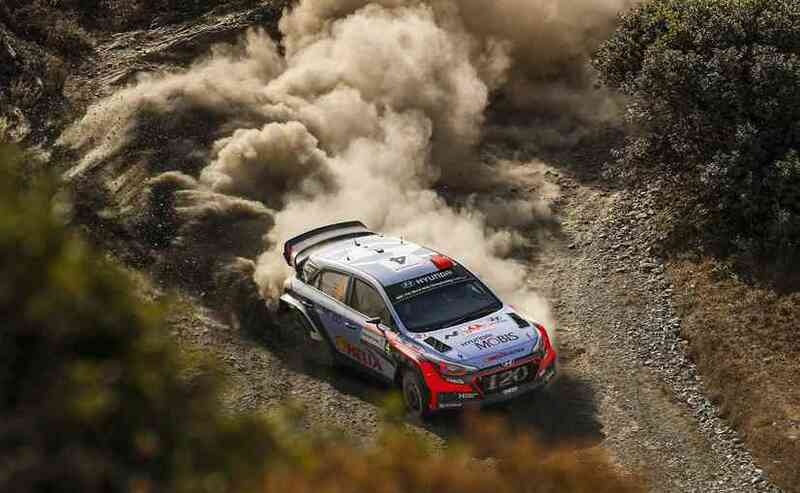 It announced its exit from the FIA World Rally Championship (WRC) at the end of the current season. The team had won all four championships ever since they participated in the sport as a full time manufacturer team in 2013. This is yet another casualty of the dieselgate scandal that the company was embroiled in. 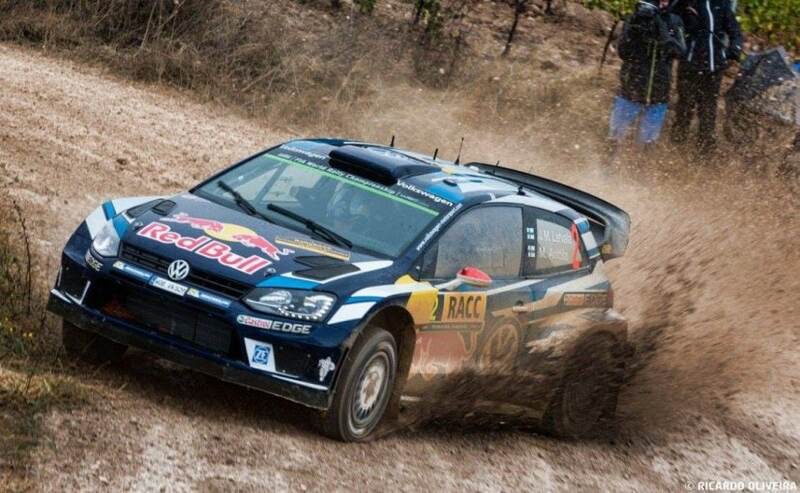 As for the Volkswagen WRC team, the German auto giant has said that the 200 member team will be moved to new roles. 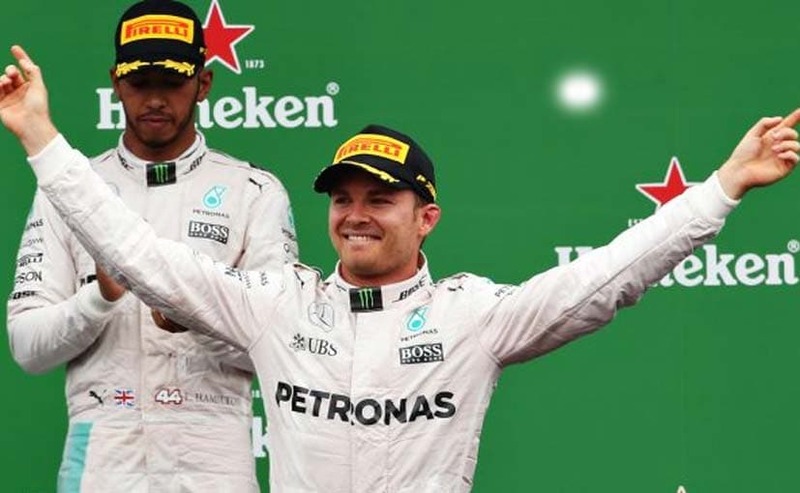 He's worked hard at winning the F1 championship this year and there was no one else who deserved it more than Nico Rosberg. In a shocker to the motorsport world and fans alike, the newest Formula 1 champion Nico Rosberg announced his retirement from the sport. Nico Rosberg started his F1 career with Williams F1 team in 2006 before moving to Mercedes in 2010 and has learnt a lot from his team mate back then - Michael Schumacher. He got his first pole position at the 2012 Chinese GP, wherein he also won his maiden F1 race, beating Jenson Button by over 20 seconds. In 2014 and 2015, he finished second in the F1 Championship behind team-mate Lewis Hamilton before going on to edge him out in 2016 for his maiden F1 title. He has 23 Formula 1 Career wins and 30 pole positions. Team Mercedes has yet to announce his successor but whoever does, has some big shoes to fill. 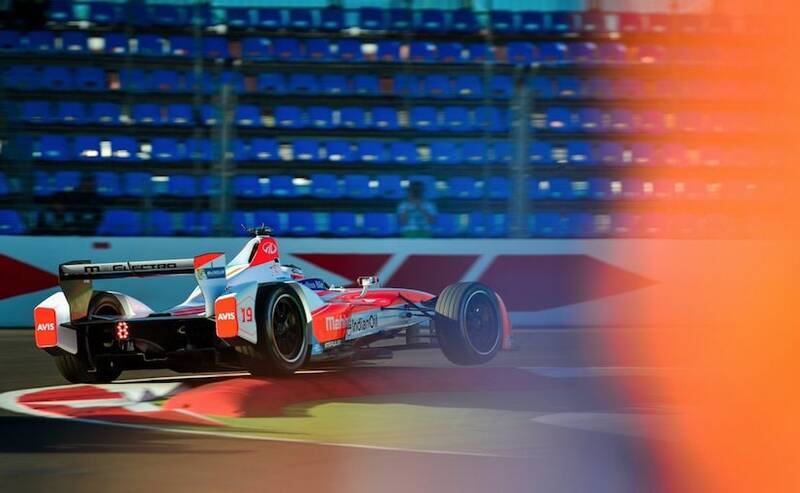 There was a lot to cheer about this year for Mahindra in the third season of the all-electric Formula E Grand Prix brought in commenced in Hong Kong and making folks back home proud was Mahindra as it grabbed the third position in the final race. We have to thank German driver Nick Heidfield, who secured the first podium finish for the Indian team. It was the best finish for Mahindra Racing in the Formula E championship and it was the best news we could ever get this year. Team Mahindra will be looking to get similar results this season too and we're all very proud of all those who made this win possible. This year TVS Racing announced that Aravind KP will be a part of the TVS-Sherco Rally Factory team at the 2017 Dakar rally. The 31-year-old became the second Indian rider (after CS Santosh) to make it to the grueling rally and will be riding with the Sherco-TVS rally team in the 2017 season. 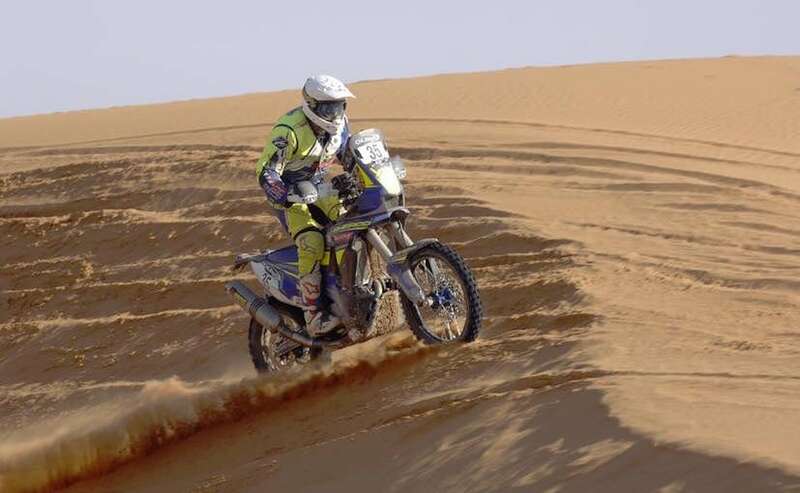 He has been a part of TVS Racing for ten years now and will mark his debut at the world's toughest cross-country rally that spans for 9000 km. Aravind has been with the rally format of racing for the past two to three years and it's commendable of TVS to back him up for the complete journey. The Indian manufacturer is the technical and financial partner of Sherco Racing and made its first Dakar appearance last year, becoming the first Indian manufacturer to do so. Aravind KP in fact even won the NDTV Car and Bike Motorsport Award this year and we wish him all the best for his race and we sure hope he makes the team and the nation proud. Jaguar finally announced its Formula E team's official name, vision, title sponsor, driver line-up and electric racing livery this year. It's been a long time since we've seen the carmaker in the motorsport business. Jaguar's Formula E team will be able to draw upon resources from the Jaguar Land Rover engineers who will work closely with the race operations team. 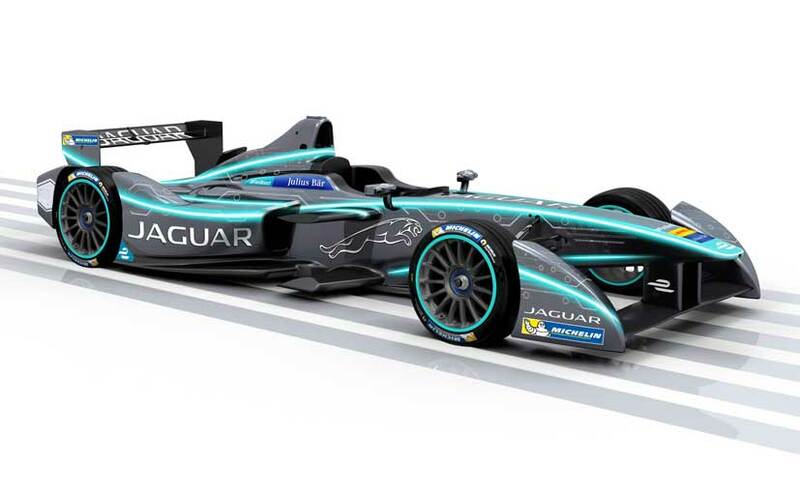 Williams Advanced Engineering will be Technical Partner to the Jaguar Formula E Team. If you remember, Williams partnered with Jaguar on the development of the Jaguar C-X75 plug-in hybrid concept car. This car is the first all-electric Jaguar racing car in history and it's called the I-TYPE 1. Jaguar will use its racing expertise to use this technology in its road-going cars and we can't wait to see how that turns out. 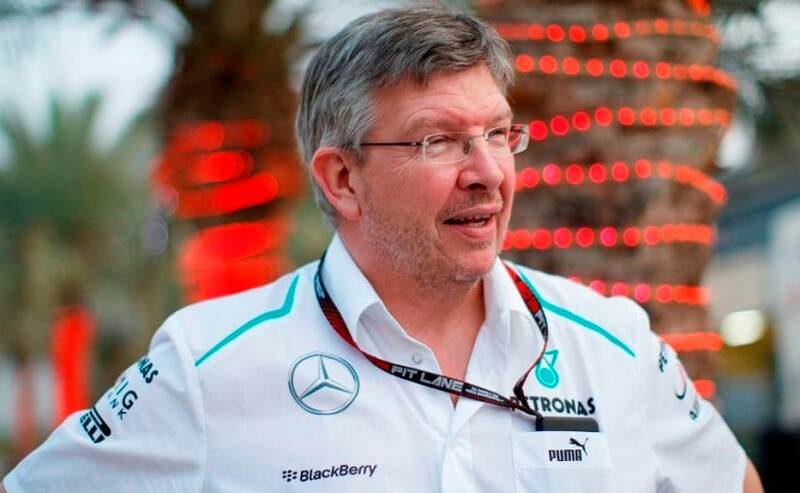 Ross Brawn is making a comeback to F1 in a grandiose fashion and has signed a contract to become the new sporting boss of F1. No, he won't be replacing Bernie Ecclestone but will be the brains behind shaping the sporting elements and regulations of F1, while also shaping the cars and sport for the future. In effect, F1 now gets divided between pure sports and commercial activity, and its new owners Liberty Media are looking to balance out the two by dividing the work role effectively. Unlike the past, Formula 1 won't have a single team principal. Brawn's primary responsibilities at F1 will include the technical and sporting regulations, acting as a liaison between teams and the FIA, and becoming the new face of F1. Brawn and his team's task will also be to make the sport more attractive to a younger audience, something F1 is sorely missing at present. 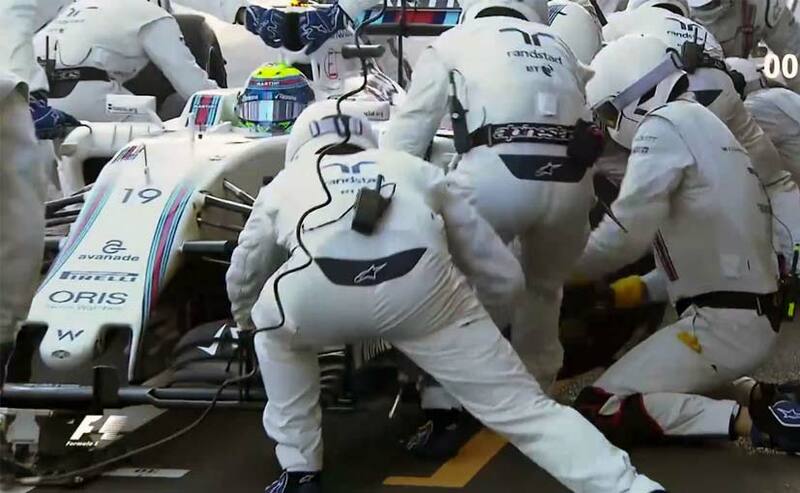 At the European Grand Prix, Williams showed a whole new side to its pit crew choreography as a pit stop just took 1.92 seconds and this equals the record set by Red Bull Racing in 2013 at the United States Grand Prix with Mark Webber. Just to help you understand how fast this was, try typing the word 'pit stop' and I am sure you'll take more than 1.92 seconds to type it. While this has been recognised as a record, data from the Williams team says that the pit stop took exactly 1.89 seconds which is 0.03 seconds quicker than what was recorded. If this is the case then it's really impressive and we can't wait to see how this can be broken. 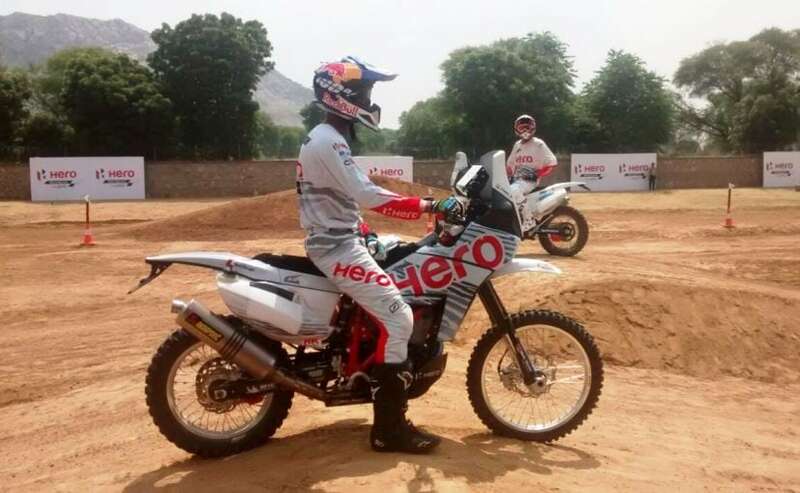 Hero MotoCorp Ltd formed a strategic partnership with Speedbrain GmbH, the German off-road racing specialist to form Hero MotoSports Team Rally. The new motorcycle rally racing team will have CS Santosh and Joaquim Rodrigues as riders for its team. The Hero MotoSports Team Rally will participate in international rallies across the globe, leading up to the Dakar Rally 2017. The Hero MotoSports Team Rally will also assist in development and testing of new Hero vehicles concepts, using the data collected from the races. We'll have two Indian riders this season at the Dakar rally and that certainly is big news for motorsport in India. 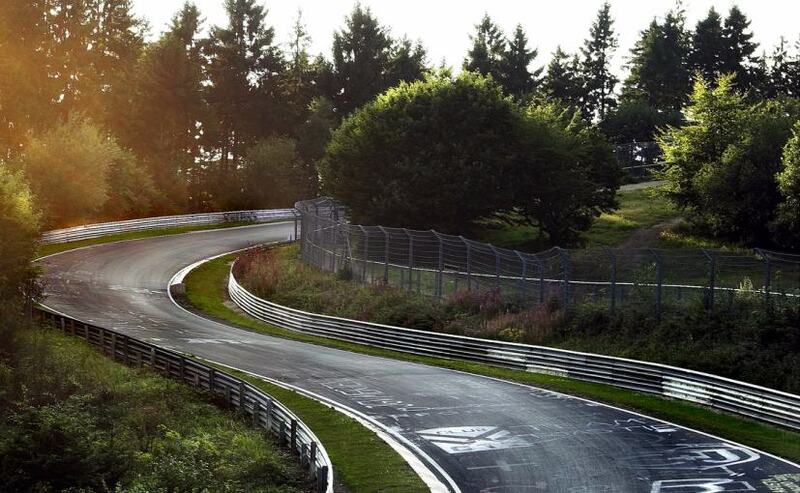 The Nurburgring motorsport complex has landed in the hands of Russian billionaire Viktor Kharitonin. He has acquired 99 per cent stake in the legendary Green Hell and well we're glad that this piece of heritage will be preserved. Viktor Kharitonin, the co-founder of the pharmaceutical company Pharmstandard already owned 80 per cent of the track and the recent purchase pushes his stake to a complete 99 per cent. It is said that Kharitonin paid $43 million for the legendary Nurburgring, making his total cost of acquisition a whopping $87 million (approx. ₹ 580 crore).